PluviantLaChance from the USA joined GA-HQ when we started our big Generation I Pokemon Tribute and returned in both the Gen II 6 Gen II Tributes, this time it was all about Shedninja, Gulpin and Spoink for him! Have a look at his whole gallery here. 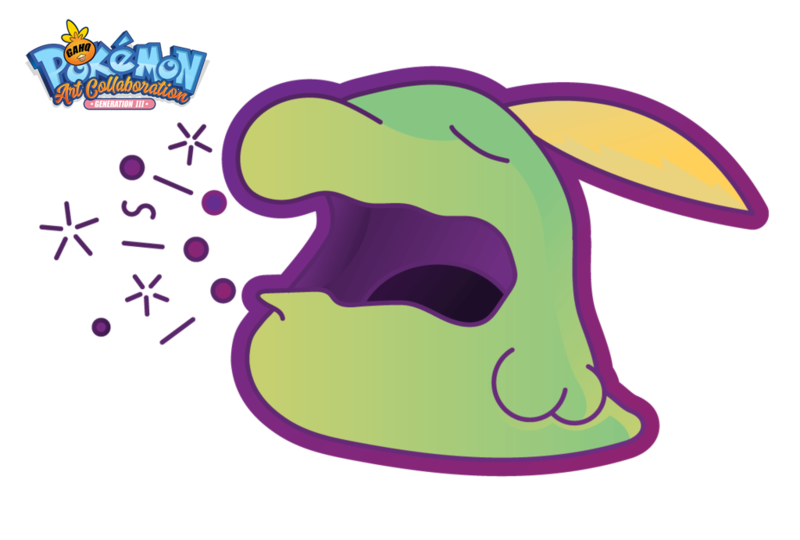 Belch is a Poison-type move first introduced in gen VI and can only be used if the user has eaten a berry in the current battle. 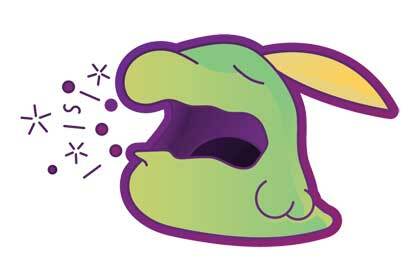 Once a berry has been eaten the user can continue to use Belch for the entirety of the rest of the battle. Belch has a base power of 120 but it is increased to 130 if the target is poisoned and it has the highest base power of all Poison moves. Gulpin can learn Belch at level 41. 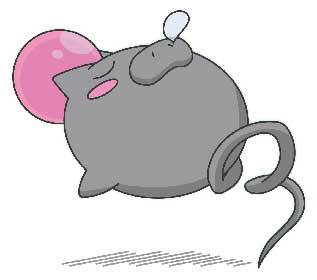 Gulpin is a Poison-type Pokemon known as the stomach Pokemon and can evolve into Swalot starting at level 26. 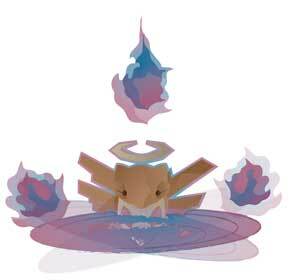 It is the only known Pokemon with a base stat of 302. It can swallow anything whole so long as its not bigger than it and its stomach takes up most of its body with the heart and brain being very small in comparison. The stomach acid it creates allows it to digest nearly everything and when it is digesting it emits an overpowering and vile-smelling gas. 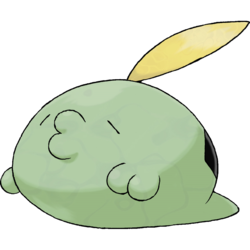 Wild Gulpin can be found living in grassy areas. 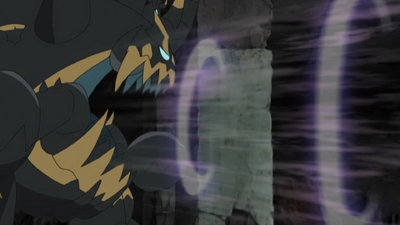 Gulpin can be used in Super Smash Bros. Brawl and it will trap a passing player for damage, swallowing them whole and allowing other players to attack them for extra damage as well. It was also obtainable as a trophy in the same game.